When you book a treatment you will be requested to pay £10 deposit to secure the appointment time. This will be deducted from the cost of the treatment on the day. HOWEVER, PLEASE BE AWARE THAT IF YOU RE-SCHEDULE OR CANCEL YOUR APPOINTMENT WITH 48 HOURS OR LESS NOTICE, OR IF YOU FAIL TO ATTEND YOUR £10.00 DEPOSIT WILL BE RETAINED AS A CANCELLATION CHARGE. You are strongly recommended to make an appointment, even if only to ask for advice or to purchase products, as otherwise I may not be free to help you. Please try to arrive on time. If you are late it may be necessary to shorten your treatment so the next client can be seen at her allocated time. All treatment timings are given as a guide only. If you supply a mobile phone number you will be sent an appointment reminder text approximately 24 hours prior to your appointment. 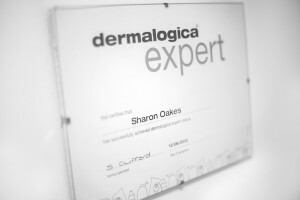 You will receive 1 loyalty point for every £20 spent on treatments or products. 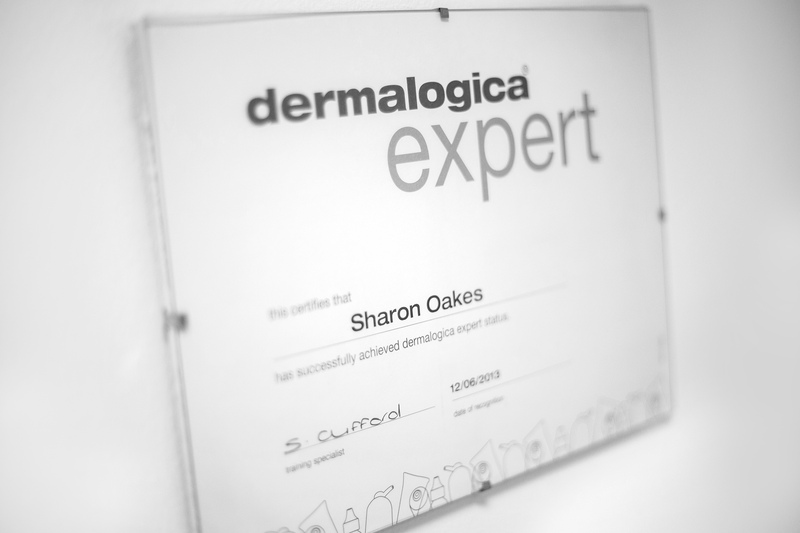 When you have acquired 10 points you will be awarded £5 off your next treatment. These are presented in an attractive folder and can be purchased for any denomination or treatment. They can be redeemed against any product or treatment and are valid for one year from the date of purchase. Visit Platinum Skin Care Centre for your complete Face Mapping™ experience, the skin analysis that reviews the 14 zones of Face mappingyour face for expert skin care results. 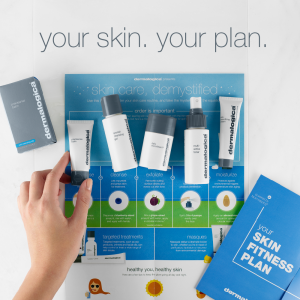 Book in for a complimentary Face Mapping™ and I will send you away with a treatment solution and free samples to put you on the path to healthy skin.